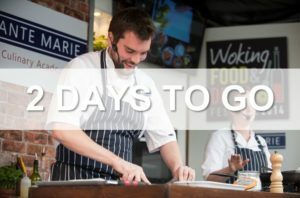 It’s that time of year again…….when people from all over the Borough and County, descend on Woking for it’s Award Winning Food & Drink Festival! 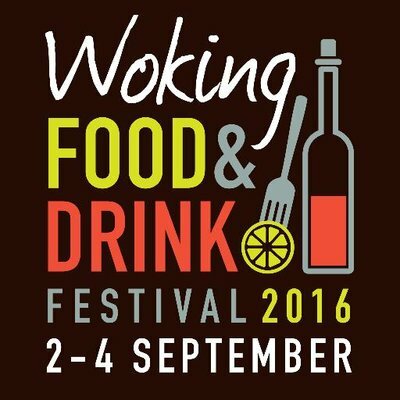 It starts Friday 2nd until Sunday 4th September, and tonight we’re joined by Andy Denner from Woking Borough Council, who’ll be telling us all about it! Tune in and get a taste of what’s in store over the 3 days. Andy has also chosen some great songs, which we’ll be playing in between our chat. In the second hour, more food chat and also some events and happenings from around the area, including some really fantastic news from The Phoenix Centre……They have a Venue!! We’ll be having a phone in with Elaine Mcginty from The Centre and finding out more about that, plus there’s lots more music and local chat. 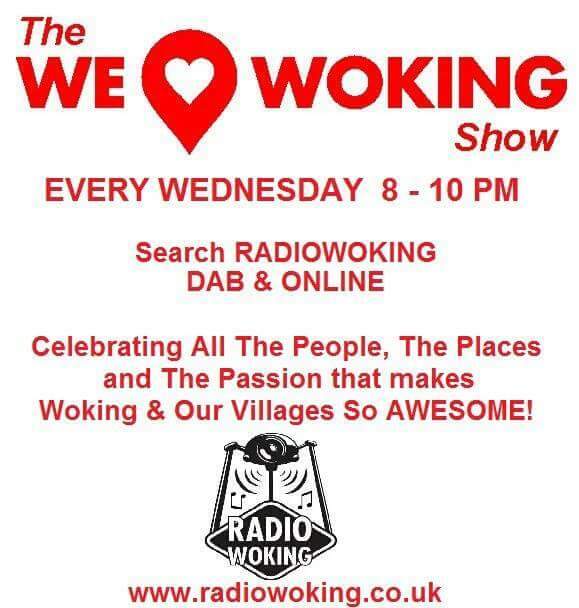 Join us from 8-10pm here on Radio Woking. 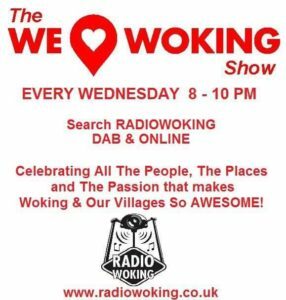 Search Radio Woking on DAB. To listen on your mobiles or tablets, you can download a free TuneIn Radio app, available for all makes.